Our Morrisons is having a major revamp and it’s part of a bigger drive to cut prices for consumers. 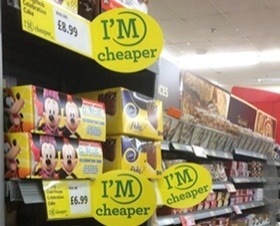 I recently asked if Morrisons could really take on Aldi and Lidl in terms of pricing. Well, let’s just say, they’re having a good go at it. 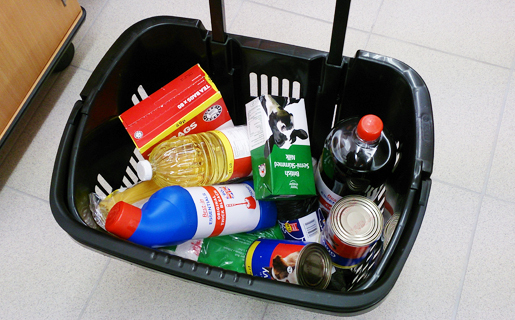 On 1 May, Morrisons pledged to cut the price of 1,200 products by an average of 17pc. I saw evidence of this today in my shop, with a firm favourite Jammie Dodgers down to 49p from over a £1.09. This price matches Aldi’s. Looks like Morrisons is banking on the price cuts to encourage shoppers to spend more at the shop and less at Aldi and Lidl. 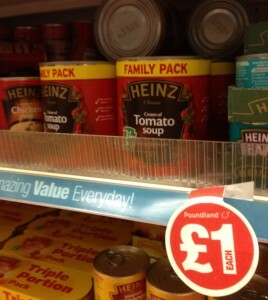 Now I would welcome that as I would be able to get everything in one place and prefer Morrisons products sometimes. 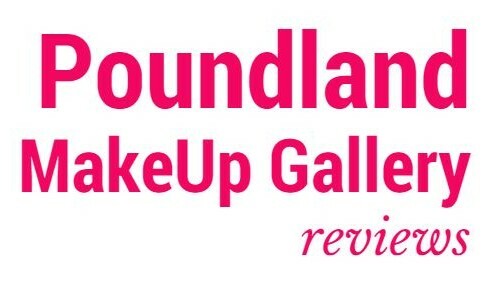 Poundshop.com is now live, so now even the people who don’t want to be seen shopping in pound shops can enjoy the delights we others have known for years. 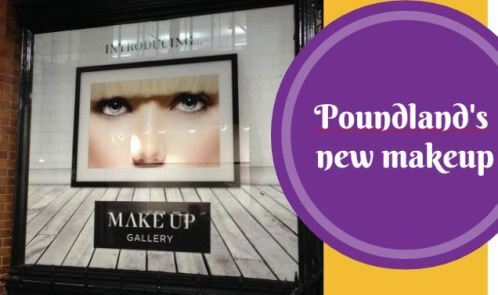 With 18 different product categories including health and beauty, partyware, food and drink and medical, lots more people will discover the benefits of pound shopping. 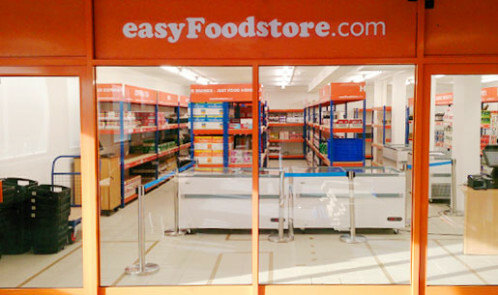 The site, which has a minimum order of £10 and delivery at a flat fee of £3.65, will increase Poundworld’s reach to areas where it does not currently have a retail shops. Poundworld is the high street shop behind Poundshop.com. Some sample great buys are Arm and Hammer toothpaste, ped egg, pregnancy test, round foil party platter x 3, solar wall light, lawn restore feed, cable ties and a bungee cord – all for a £1 each. 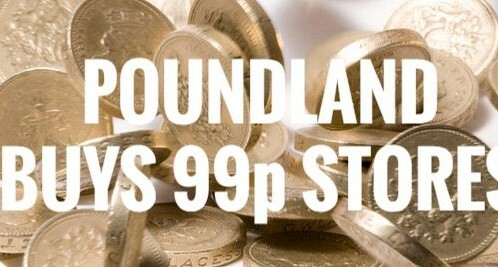 I read with excitement this news about Poundland’s co-founder Steve Smith announcing his plans to launch the UK’s first online single price retailer. 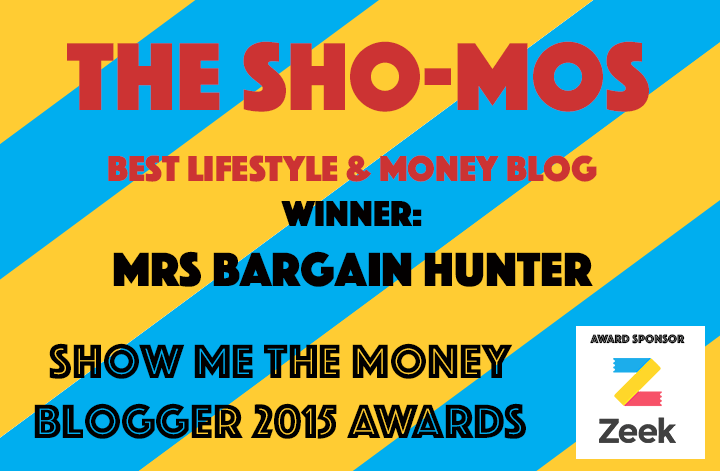 Basically bringing a pound shop online, is another convenient way to bag a bargain. 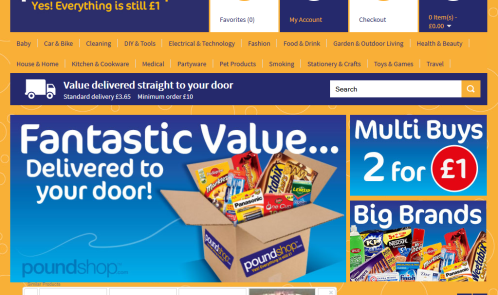 Poundshop.com will launch in the next 3 to 6 months, with a minimum order value of around £20 with a delivery charge on top (around £3), although the exact amount is yet to be decided. Smith justified the delivery cost as he pointed out that shoppers pay to get into town and parking. 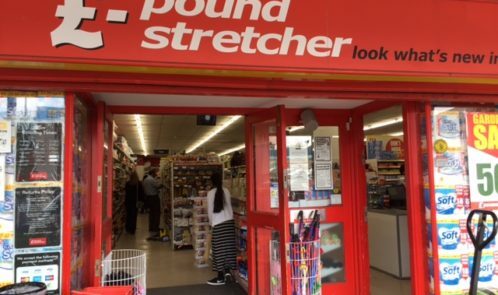 There are rumours that Smith is working with discount retailer Poundworld to bring products from its stores to consumers and wholesalers online. When I was a young child my mother would take me around this horrid shop in town and along to the markets. Neither the shop nor the markets exist any more, instead car parks and Iceland have taken their place. The horrid shop was managed by a ghastly and rude man who obviously thought that we were going to steal his precious trashy products. My mother took me as she must have inherited the bargain gene which I also have. 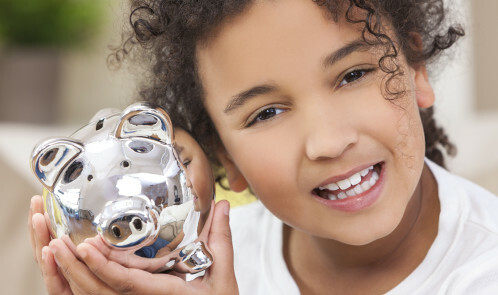 She would look for cheap scourers and kitchen goods, biscuits and beans. I would follow behind in the hope that maybe I would get a nice ribbon or sweet.